Beat the heat with a cool read. Not just a holiday read and e-book only 99 pennies. 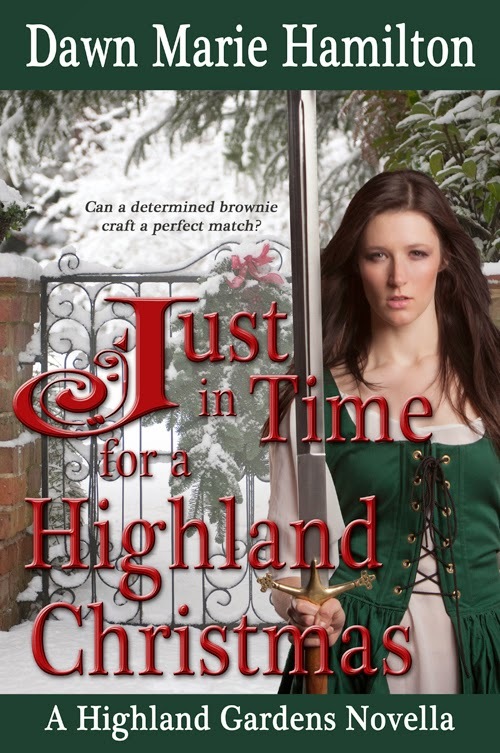 Scottish historical time travel romance with Highlanders, scheming faeries, a mischievous brownie, magic, adventure, and romance set in 16th century Scotland and the Blue Ridge Mountains of North Carolina. 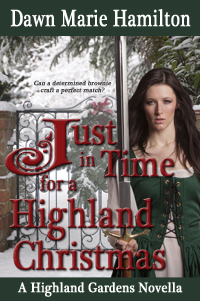 Can a determined brownie craft a perfect match?